Fit for a Queen of Atlanta proudly introduces our Fit to be a Queen Sponsorship Program. While we do not give monetary sponsorships to directly cover pageant entry/costs, this program allows it’s sponsored contestants to save up to $200+ for their pageant gown. 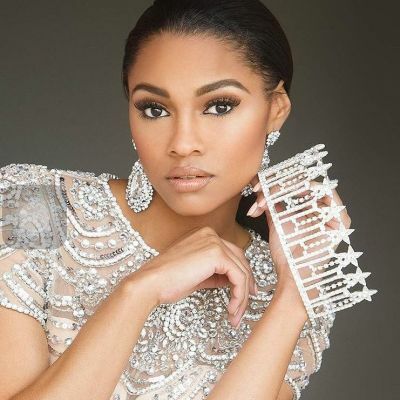 Our sponsored contestants individually select and receive a current or custom gown to compete in during the evening gown competition on pageant day. We are currently accepting applications for national pageant systems only. Once we have officially committed to sponsor a contestant, no other contestants from their state pageant / national pageant can be sponsored. In return for sponsorship, we ask our sponsored contestants to provide images of them wearing our gown, with an official contract/release granting us permission to share the images on our website and social medias. If you are interested in our Sponsorship Program, Please Apply email us info@gownsfitforaqueen.com or click here.